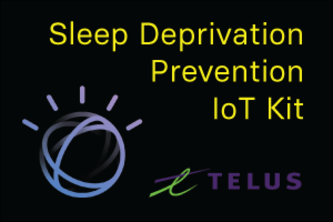 Incorporating IoT technology and sensor data to prevent tired drivers from falling asleep behind the wheel! 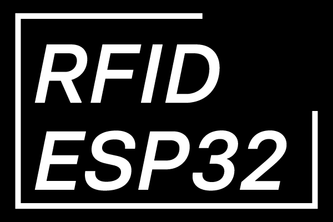 An IoT demonstration using an RFID reader. 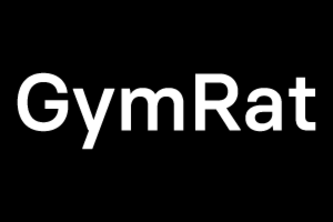 Quick and accurate personal training from within any internet connected device!